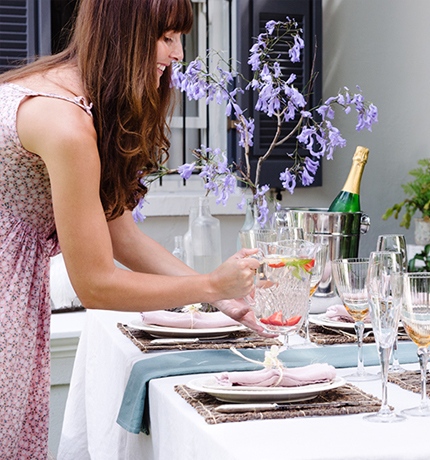 Are you hosting an event at your home or on someone else’s premises? Are you a vendor, concessionaire, performer or entertainer looking for insurance for an event? We are here to help! Planning for parties and social events is a lengthy process. From scheduling the location and vendors to sticking to a budget, there is a lot that goes into making the event a success. Hosting or working at an event can also put you at financial risk. Let us help you find the right insurance so you can organize a seamless event and be protected. If someone gets injured or gets food poisoning at the party, they can bring a lawsuit against you. This coverage can provide protection for instances such as these. It can also provide protection if you hold the event on someone else’s premises and you or one of your guests damages their property during the event.